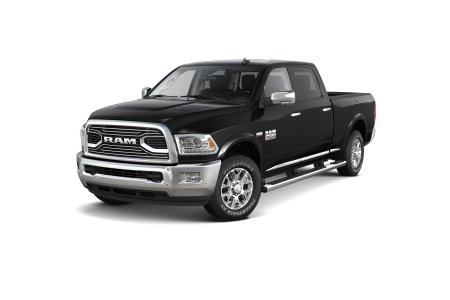 OVERVIEWGupton Motors Inc is your premier Ram dealership in Springfield, Tennessee. 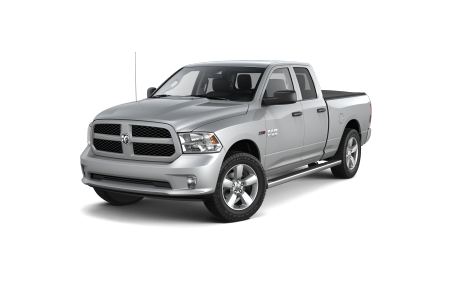 Stop in to see the rugged Ram 1500, an award-winning pickup that can do it all. 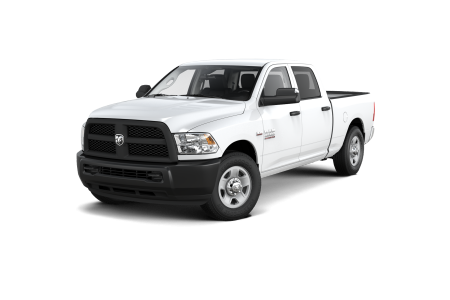 While you’re there, check out the Ram 3500 with superior towing capabilities and legendary performance. 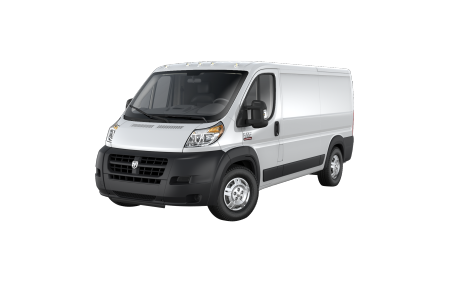 And for exceptional cargo capacity, test drive the tough Ram ProMaster. Visit the Gupton Motors Inc showroom in Springfield, TN, to test drive your favorite Ram truck today. 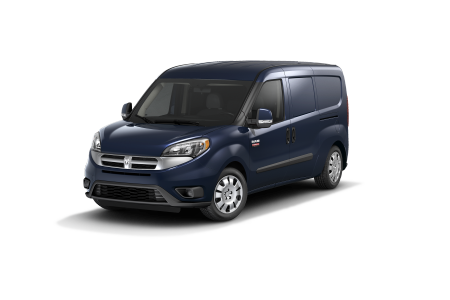 With a great selection Ram trucks and vans, Gupton Motors Inc. in Springfield, TN, is your one-stop Ram dealership. Since 1961, our locally owned Ram dealership has provided extraordinary and personalized service. From our professional sales associates to our expert finance team, you can trust our commitment to excellence. Come visit Gupton Motors Inc today for a seamless car-buying experience. Lease a new RAM model at your local Springfield, TN dealership.